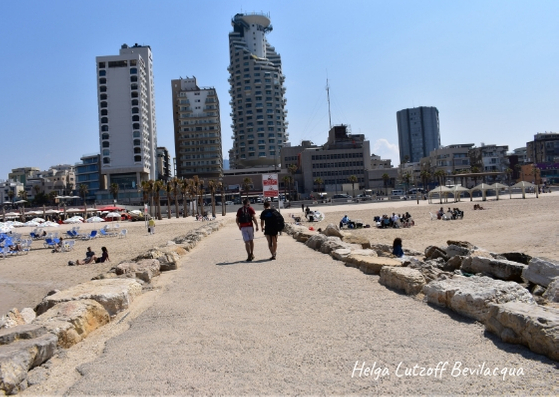 Tel Aviv was the city where I started my journey as a digital nomad. I’ve been living location independent since 2017 and, even considering that Tel Aviv is not the cheapest city in this world, I didn’t regret to start this lifestyle living there for three months. This unstoppable city is full of life, dance and art on the streets and you can enjoy many things in the city for free. Some days ago, my steemian friend @brisbanehorticulture told me that he was shaking the money tree to afford a trip to Israel. I won’t lie to my friend and say that it's cheap. However, like every city in this world, it is possible to live on a budget also in Tel Aviv! Check it out! I will start with the hardest, ok? Finding accommodation in Tel Aviv is not so easy. Although one Shekel is around US$ 0,28, the cost of living is high. To find an affordable rental, it’s necessary to live a bit far from the city center and public transportation is not the best. I was lucky enough to have a friend who lives in Tel Aviv and I spend three months living in his house. But, if you looking for a place to rent for some time, I recommend you to check thisFacebook group where you can find great opportunities to rent apartments and rooms for all kind of budgets! Yeap, as I mentioned, the cost of life in Tel Aviv is not the cheapest in the world. The price of regular rent can reach easily US$ 900,00 and a simple dish in a restaurant costs around US$ 15. But it doesn’t mean that you cannot live a cheap life there. My secret of living on a budget is to save on food and transportation. And in Tel Aviv, you have many cheap markets and supermarkets with a good variety of food. You can try amazing food everywhere in Tel Aviv, and if you’re a vegetarian or vegan, they have a lot of options! I’ve been using the bicycle as my transportation since 2010. 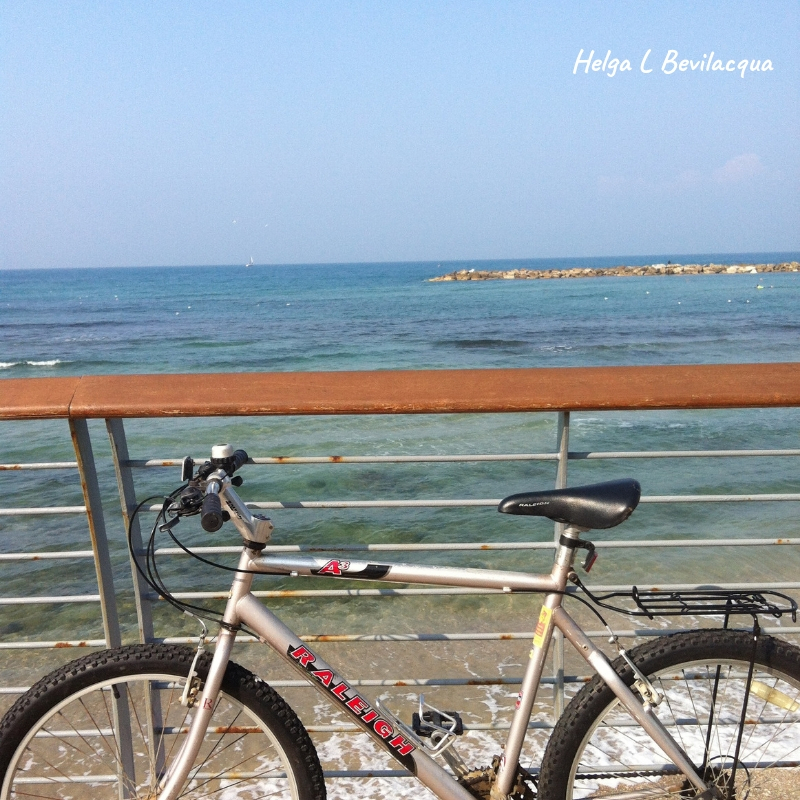 So, In Tel Aviv, I decided to buy a second-hand bike to get around and I strongly recommend anyone to this. It’s super easy and flat, and even if you won’t find many bicycle lanes in the city, I fell a lot of respect from the drivers. The only thing about cycling is the heat in Summer. You’ll see many electric bikes on Tel Aviv that is a way to not get too sweat whatever you go! The public transportation was a bit chaotic. The bus lines were confused and Tel Aviv didn’t have a metro when I was there. 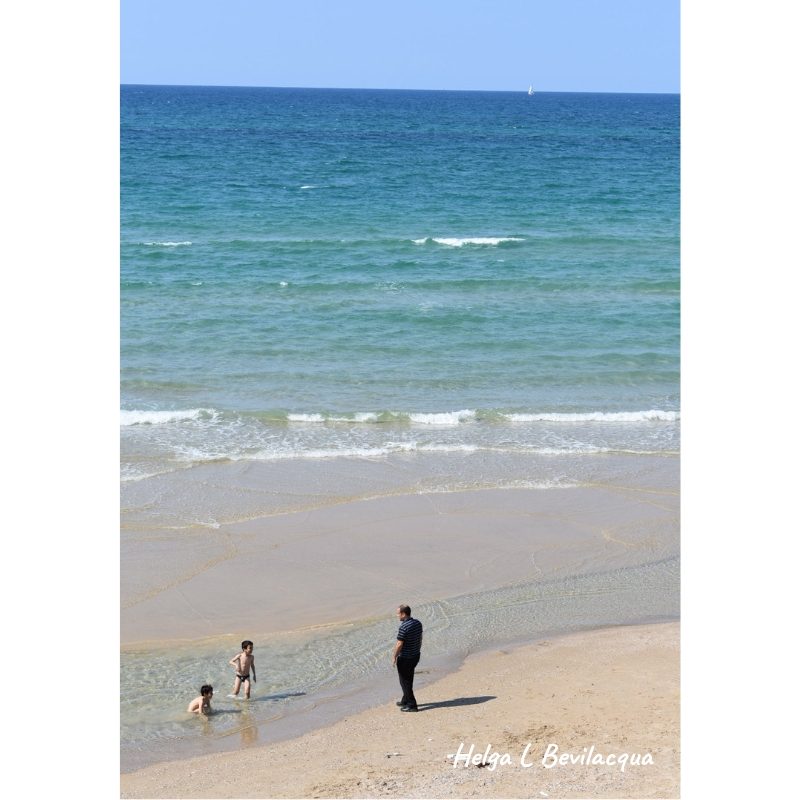 Walking around Tel Aviv is also a nice thing to do! You can experience some groups of circular dancing on the streets and also pick up some books that the residents leave on the sidewalks and walls of the streets. You can find many cafes to work in Tel Aviv. However, those places are quite small, so if you have plans to ask for a cappuccino and spend the whole day there, maybe someone can come and invite you to leave. Israelis are a bit direct when they need to, and they don’t care if they’re going to lose the customer after. Besides the cafes, I found many nice places to work, like a coworking space which is a bar at night and you can spend the day working with some whiskey bottles and enjoy a happy hour later. 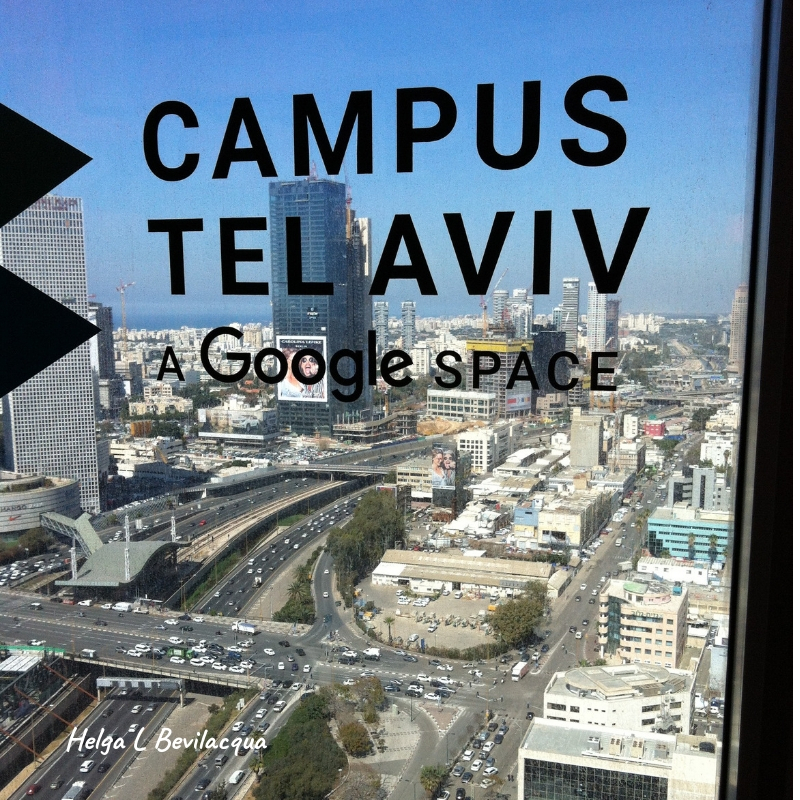 My favorite place to work in Tel Aviv was the Google Campus. The office was simply amazing, with a panoramic view and free coffee! You could come and spend a day on Wednesdays and Sundays. 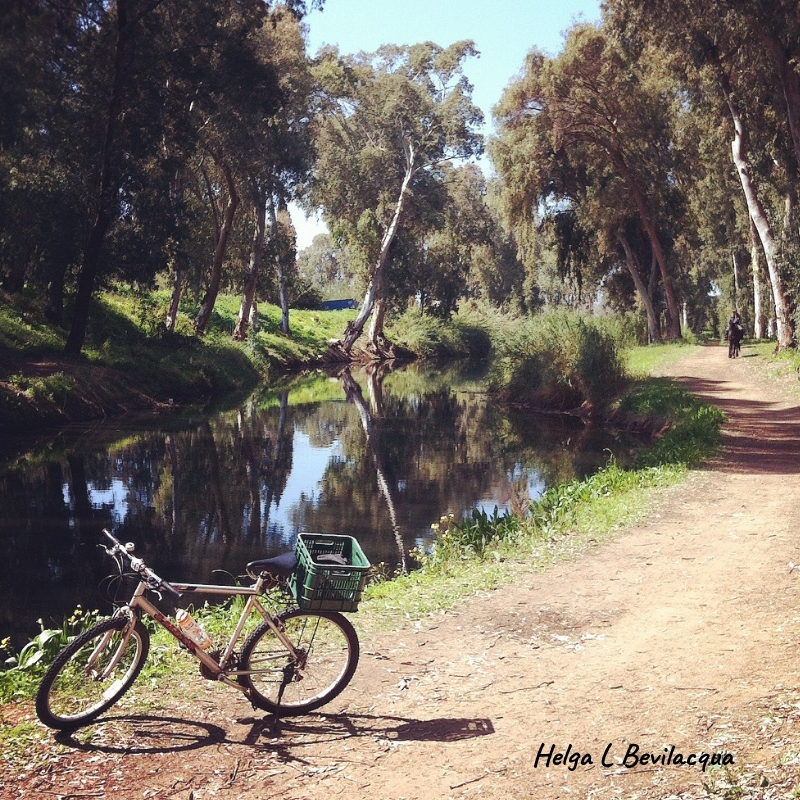 The Yarkon park was also another place that I enjoyed a lot. For making sports, reading a book and relaxing this place is really amazing! 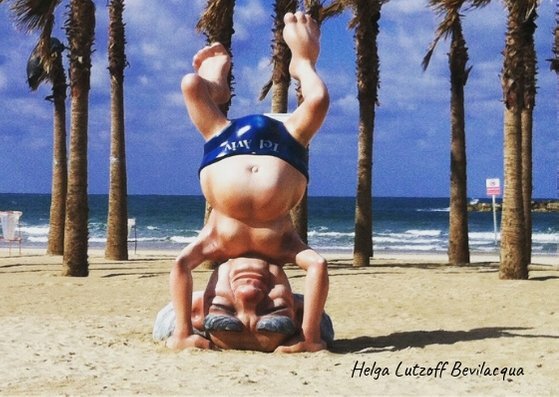 Why spend some time in Tel Aviv? 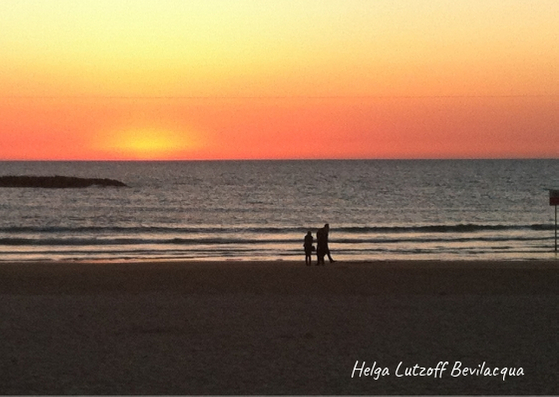 For me the experience to live in Tel Aviv for three months was amazing! The city is full of life and personality and I really enjoy it! Every time I said I was from Brazil people give me desserts, shots of tequila and gifts and I felt very welcome there! 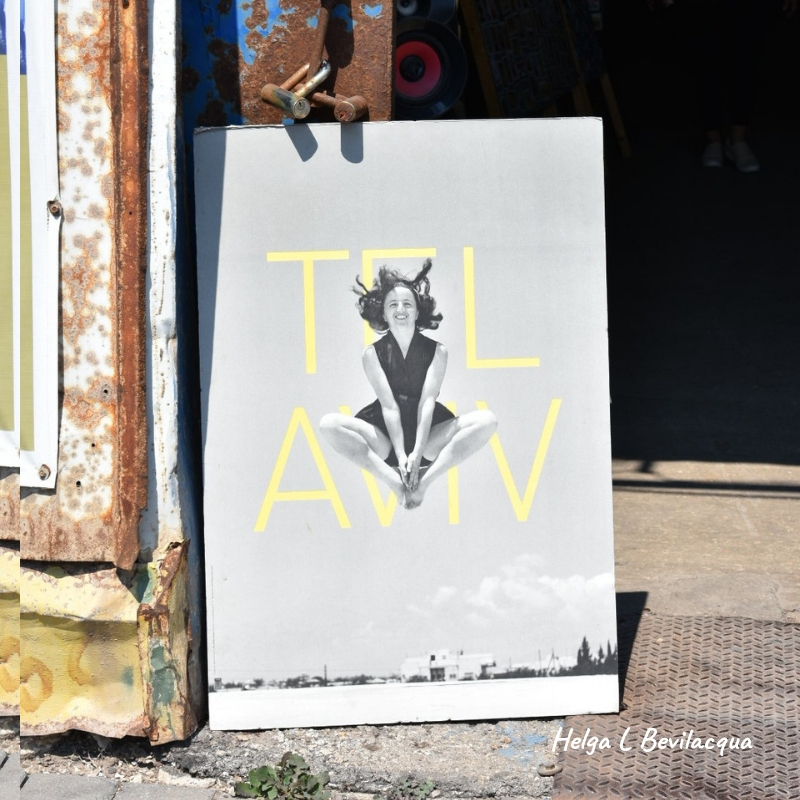 Even with the high cost of living, you have many options to enjoy Tel Aviv! It’s an unstoppable and creative city! And if you’re thinking to grow a business, definitely is a place where you can find people and initiatives to inspire you! Some people say that creativity comes from scarcity. So, maybe that’s not a coincidence that Tel Aviv blows from a desert to become a technology pole, startups and yes, a place with a lot of innovation and creativity!